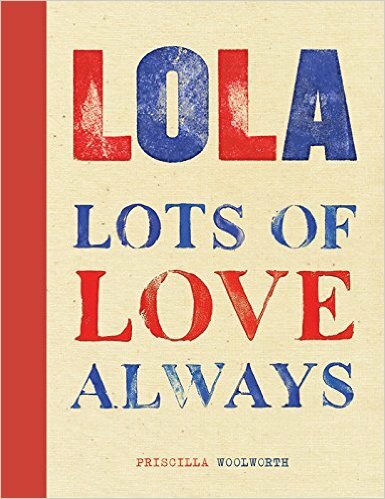 LOLA lots of love always is a book for young women about how to live a sustainable lifestyle and make healthy choices that are good for them and the planet at large. Filled with colorful graphics and a wealth of tips, recipes. remedies, and inspiring anecdotes, LOLA deals with what young women really need to know to lead happy, productive, and fulfilling lives. 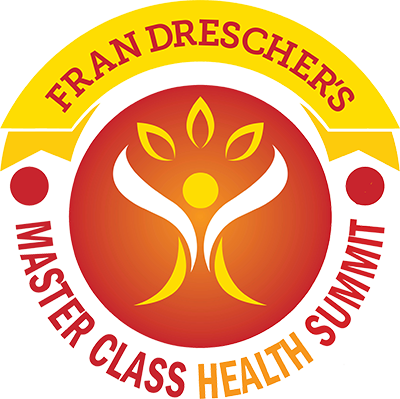 Topics include all-natural beauty, wholesome foods, personal-safety, being financially self-sufficient, ways to volunteer and make a difference, and so much more. LOLA is resource parents and daughters can trust. About the author: Priscilla Woolworth, named “New Green Pioneer” by Time magazine, is the founder and CEO of Priscilla Woolworth web, an online ecocentric General Store and Almanac, where she encourages a lifestyle of environmental awareness and sustainability, with the goal to inspire systemic change and create a netter world. To read more: LOLA, Lots Of Love Always by Priscilla Woolworth is a health and lifestyle reference book for young women on the brink of leaving home for the “real” world. Whether those first steps are toward college, the workforce, or beginning an independent life, LOLA will serve as an invaluable field guide for anyone who wants to adopt a sustainable lifestyle, thrive on her own in social and professional environments, and make healthy choices that will benefit not just herself, but the planet at large. LOLA is organized into 20 chapters with topics that range from roommate etiquette to job interview protocol; from all natural beauty recommendations to toxin-free housekeeping tips; as well as advice for traveling internationally and entertaining in your dorm room or first apartment. Learn which organic foods are worth the price point, how to set up your first kitchen, and how to make delicious plant- based meals from recipes provided in the book.